Capritime Tours offers you not only the most convenient and luxurious way to visit Capri but also leads you to the sights most tourists never discover on and off this picturesque island. We organize private day tours of Capri and other destinations in Italy with impeccable service and specialized guides. We can also arrange luxury transfers, boat tours, and special events upon request. 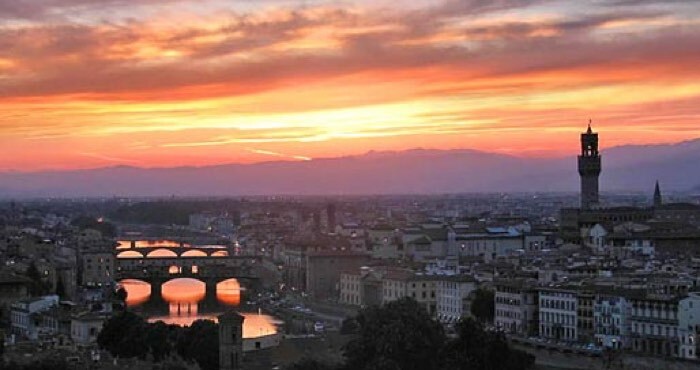 Join one of our small group tours to experience Italy's unique scenery, history, and lifestyle. Our groups include a maximum of 12 participants, so you are guaranteed personal attention. Are you interested in discovering Capri or other breathtaking destinations in Italy? Choose one of our exclusive tours or Capritime can create a custom itinerary just for you! "We hope you enjoy your visit to our site and look forward to meeting you on one of our fabulous Capritime Tours!" 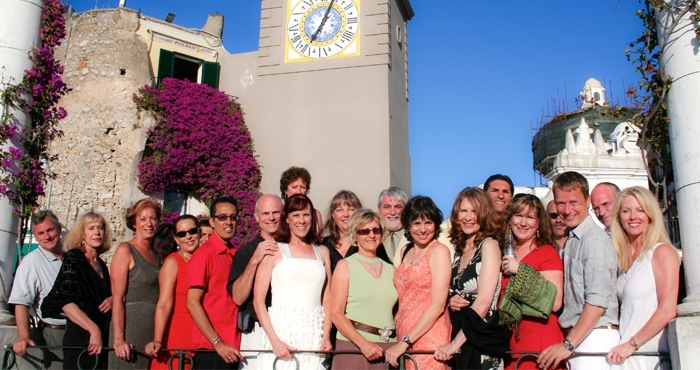 We offer private and small group tours, walking tours, and boat tours of Capri, Italy. Discover the best of Italy's most beautiful island with Capritime, and enjoy our personalized attention and exclusive local knowledge! Are you interested in private shore excursions during your Mediterranean cruise? Contact us about our exclusive private shore excursions. You can't say you've seen Capri until you've explored it by sea. Take a boat tour of Capri along its dramatic coastline for a few hours or an entire day, and enjoy the island's spectacular scenery from the water. Explore beyond Capri with Capritime's private and group tours to some of the most unforgettable destinations across Italy, including the Amalfi Coast, Rome, Florence and Tuscany, Venice, and Sicily. For solo travelers, couples, and groups of friends or family... Capritime Tours guarantees an unforgettable visit to Capri and all of Italy! Here are some of our most popular tours, excursions, and experiences to give you an idea of what we can arrange. 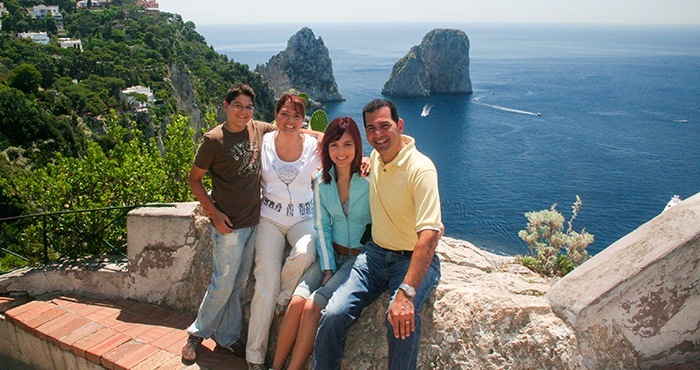 Take a look and let us know how we can help make your dream trip to Capri and Italy come true! We did the Capri Day Tour and it was an excellent way to see and experience Capri! Rebecca's well-paced sightseeing tour is filled with the right amount of history and information about the island without being rushed. We can not think of how our day at Capri could be any better. Capri Shore Excursion is the BEST and only way to see the most beautiful island in the world, Capri. The staff is extremely friendly and knowledgeable about the island and will give you a very memorable experience you will keep for a lifetime. My wife and I went through Capri with Rebecca and we couldn't have had a more incredible experience.Rebecca showed us the best views, best food, and best of Capri privately for a great price. We cannot recommend it enough, it was such a fun day!